Automobile Cleaners: Keep your Car clean and shining! Make your car shine from the outside and inside with the best car cleaning products from Aromatree. We offer cabin cleaner, brake & parts cleaner, carbs & throttle cleaner, silicone spray and more so that you yourself can keep your car clean and shining! 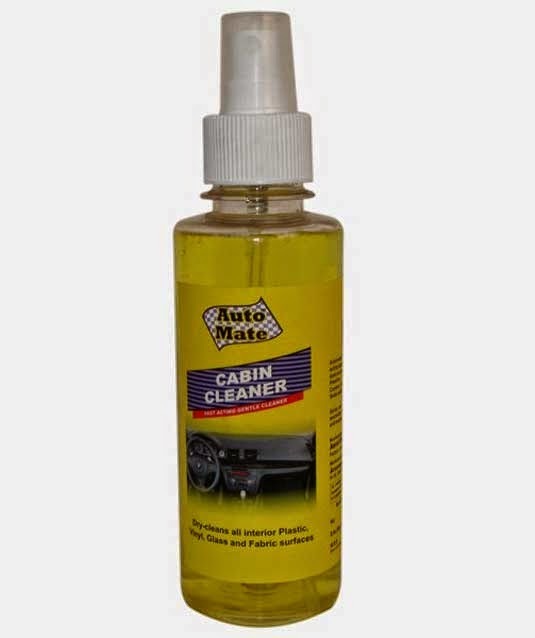 Aromatree cabin Cleaner cleans & rejuvenates interior surface with a fast acting foam and at the same time you can dry clean Dash boards, consoles, door lining, vinyl surfaces, seat fabrics, leather & carpets. The cleaner removes dust, dirt, ink, food spills, smudges and finger-print marks. Not only it is safe on most plastic, rubber & leather cloth, it also provide refreshing fragrance. The Wind Screen Washer cleans environmental grime, bird dropping, dust and dirt with ease. The ammonia free formula improves visibility & reduces night glare. 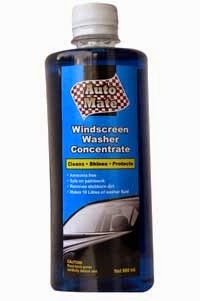 Regular use of Aromatree wind screen washer extends life of windscreen and wiper blades. Provides top-up for one year approximately. Safe on paintwork. Visit www.Aromatree.in for more details.